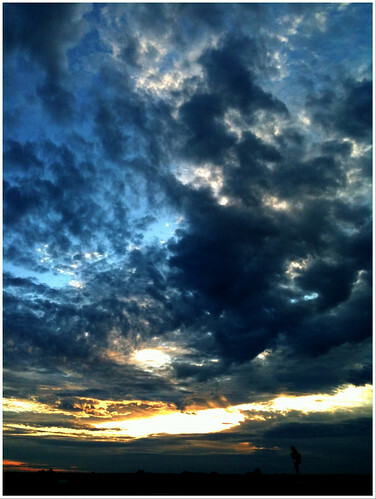 Day 20 - Amazing Sky, originally uploaded by MandrellPhoto. 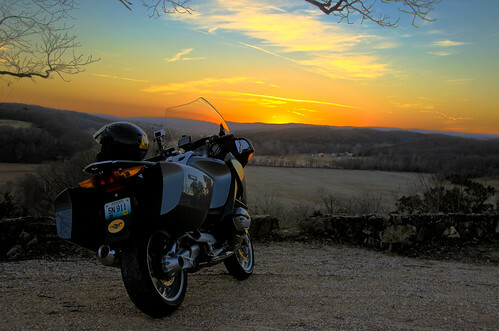 I think that chasing a setting sun on a motorcycle is always worth it! I shot this from the roof of a mall parking lot! I was concerned at one point that that security guard was going to try to eject me from the premises - guess I looked suspicious... He ended up being content to watch from a distance and do the occasional drive by.